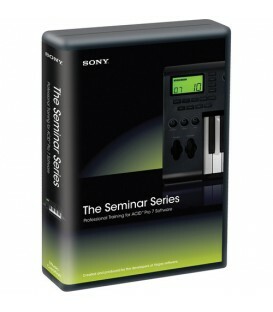 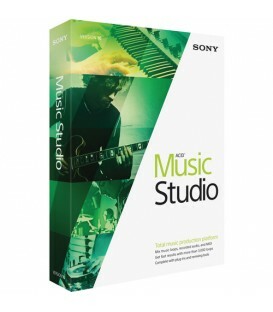 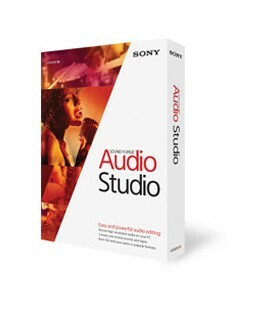 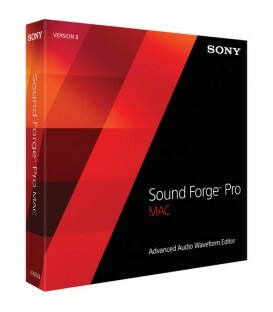 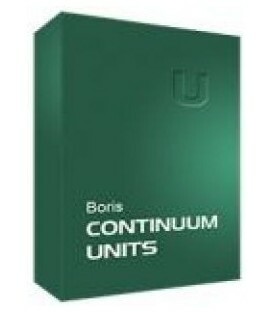 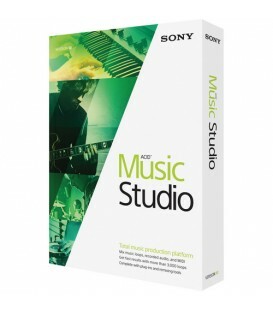 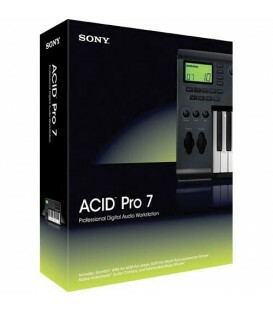 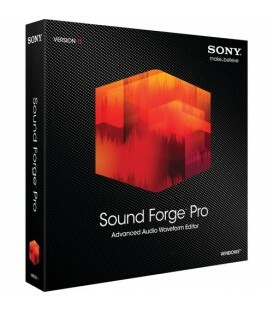 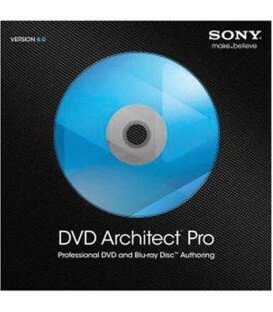 Sony Acid Music Studio 10 Volume License 5-99 Users. 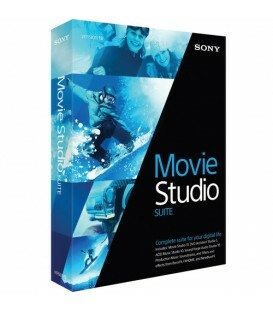 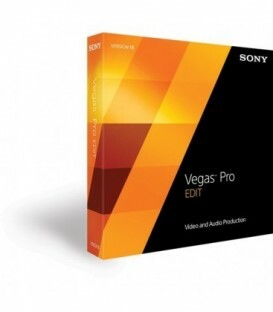 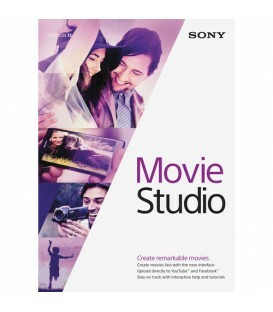 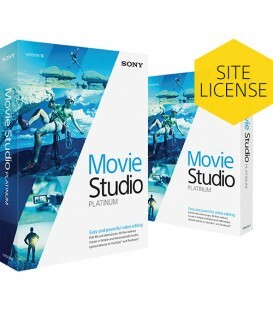 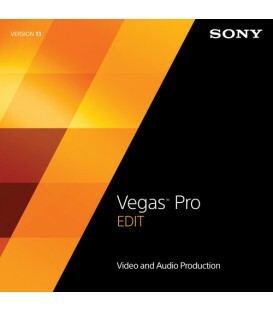 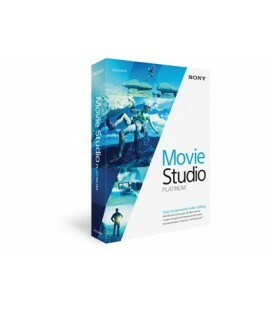 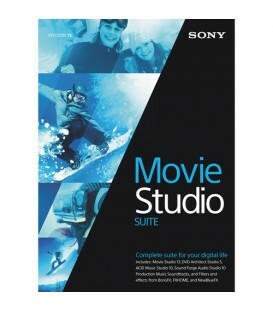 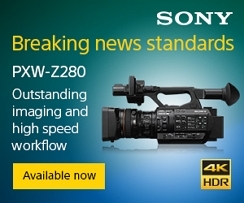 "The Price Indicated Is Per Licence, For A Minimum Order Of 5 Licences"
Sony Movie Studio Suite 13 Volume License 5-99 Users. 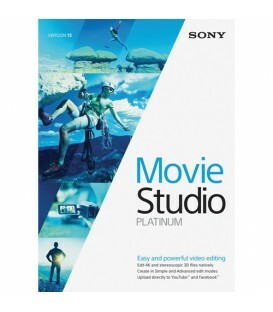 "The Price Indicated Is Per Licence, For A Minimum Order Of 5 Licences"
Sony Movie Studio Platinum 13 Volume License 5-99 Users. 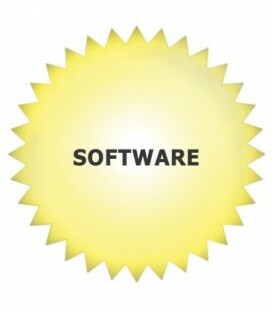 "The Price Indicated Is Per Licence, For A Minimum Order Of 5 Licences"